This a sample menu. Our menu changes from day-to-day and for events & catering. 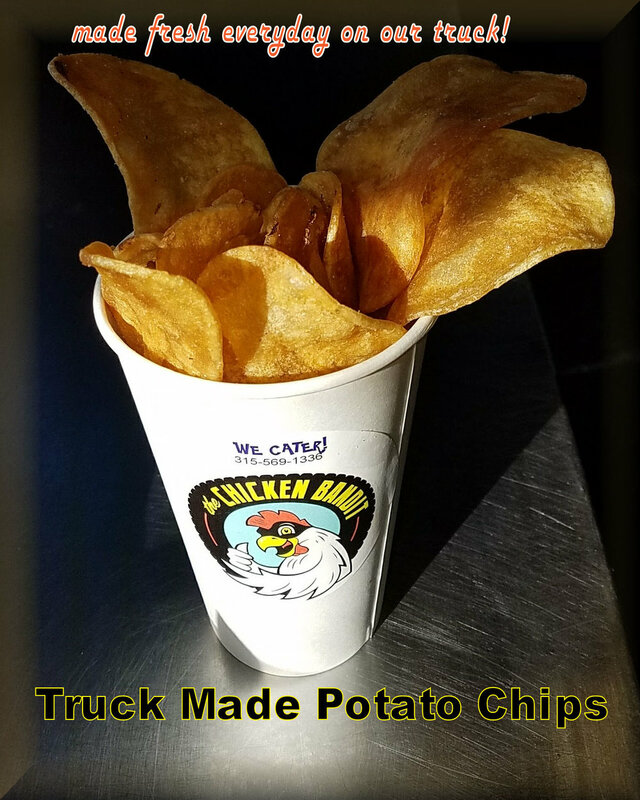 Go to: https://www.foodtrucksin.com/chicken-bandit-food-truck-eatery to see what our menu is today! We will cater your event at your place of business! 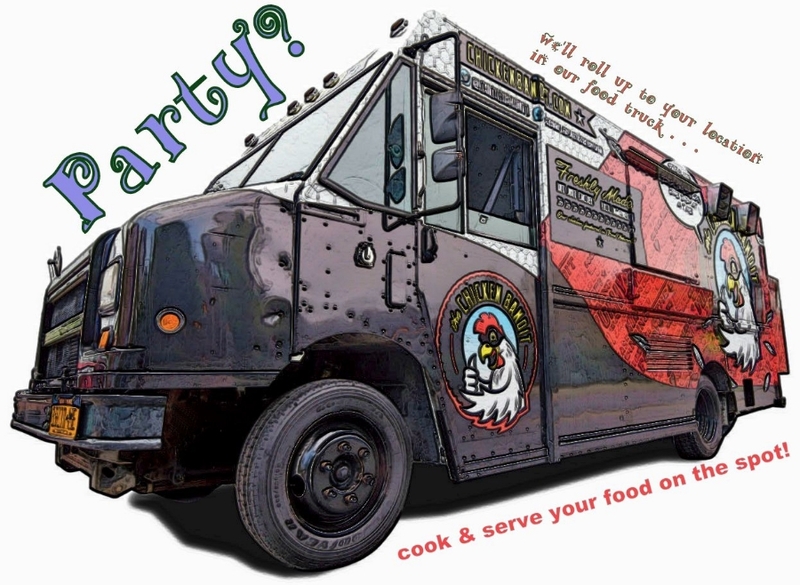 We roll up in our truck, cook and serve your food for your event, conference or meeting! And we are open year round! 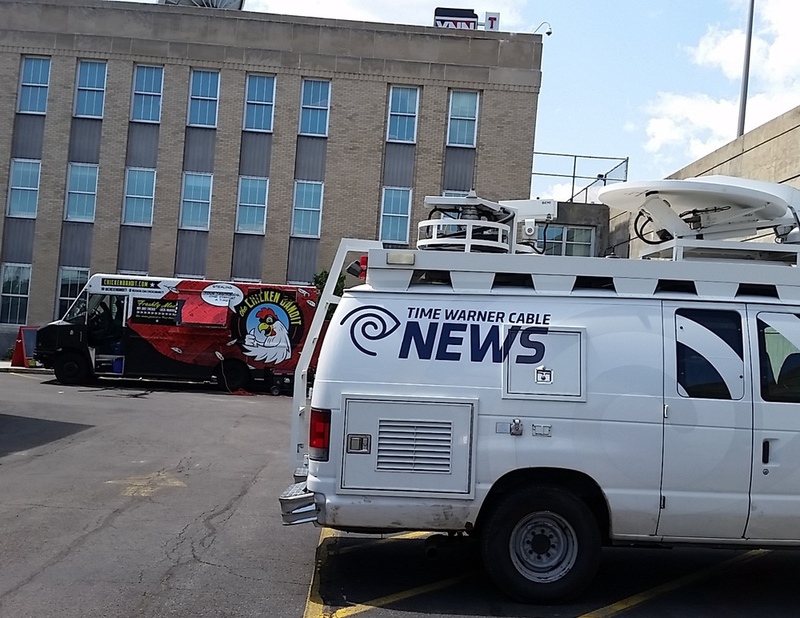 Some of the businesses the Chicken Bandit has catered food for: OCM BOCES, SUNY - ESF, University Village Apartments, Ferguson Enterprises,Inc., Northwestern Mutual, First Niagara Bank, Time Warner News 10, Greater Syracuse Labor Council, 515 Brewing Co.